The picturesque views of the mountain visable from all rooms makes waking up each morning an unforgettable experience. The Beach House is the only guest house situated on Hout Bay’s golden beaches which offers magnificent sea scapes and panoramic views for that perfect retreat. Home to top class hospitality, with warm, friendly and professional service we put our guest’s needs and their expectations first. With Guest comfort and modern day functionality controlling elements, the tasteful décor of 9 en-suite bedrooms provide an ideal setting for relaxation and enjoyment. 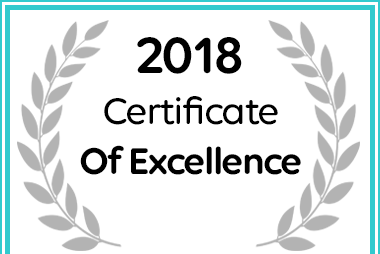 The Beach House - Hout Bay in Cape Town received a 2018 Certificate of Excellence Award. 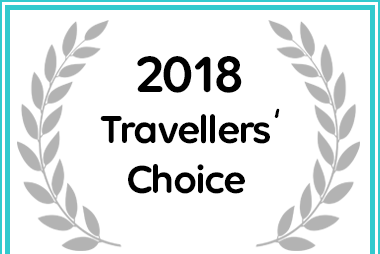 The Beach House - Hout Bay in Hout Bay received a Travellers' Choice Award. 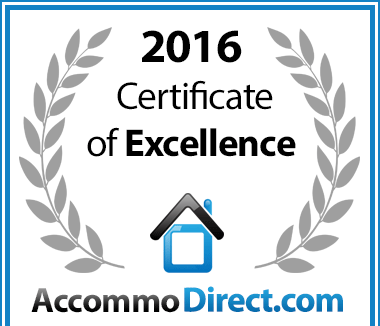 The Beach House - Hout Bay in Hout Bay, Cape Town is hereby awarded a Certificate of Excellence, in recognition of exceptional service.